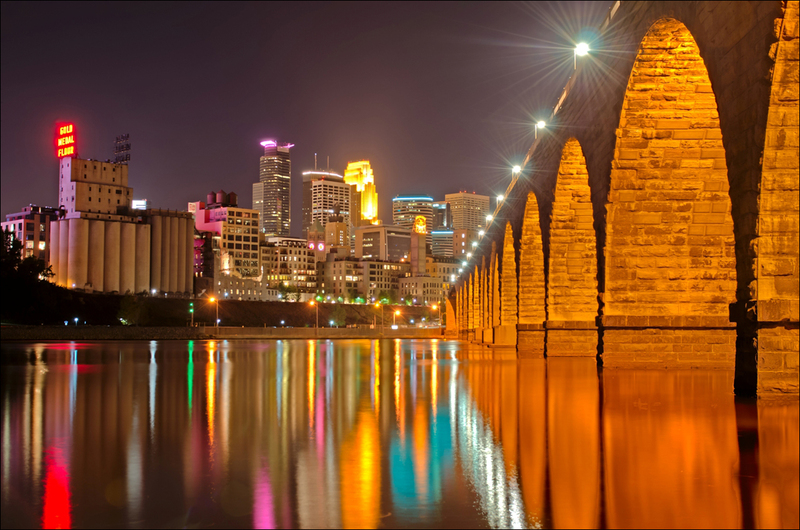 As your trusted Twin Cities Heating and Air Conditioning specialist we are proud to provide expert heating and cooling services for all Minneapolis, St Paul and metro residents. 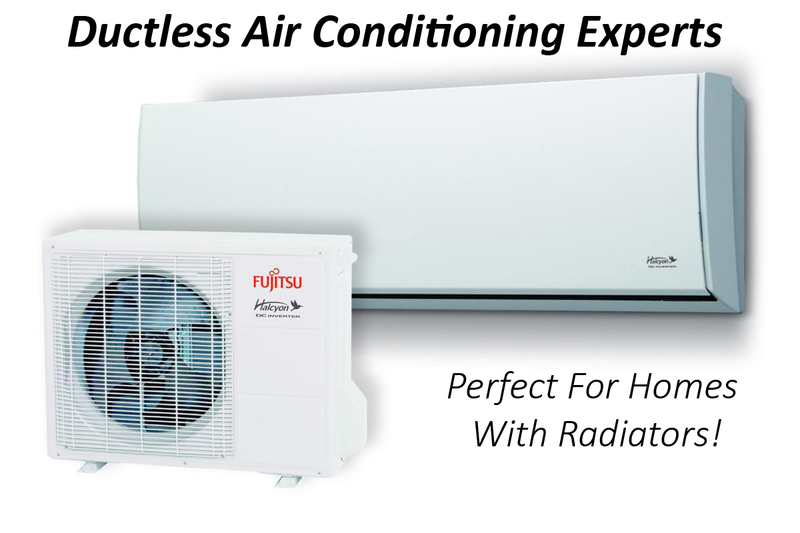 Responsive: Promptly addressing & resolving your heating & cooling needs is our priority. 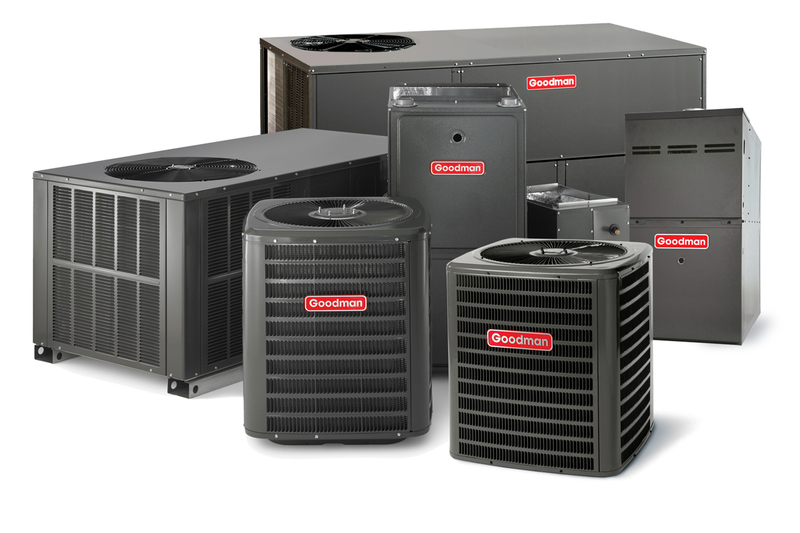 Free Estimate: We provide free estimates on all new heating and cooling systems. Quality Workmanship: Our quality workmanship at affordable rates is simply unmatched. Clear Pricing: We provide our customers with upfront pricing prior to performing any work. I had Mill City install a new boiler in my home recently. 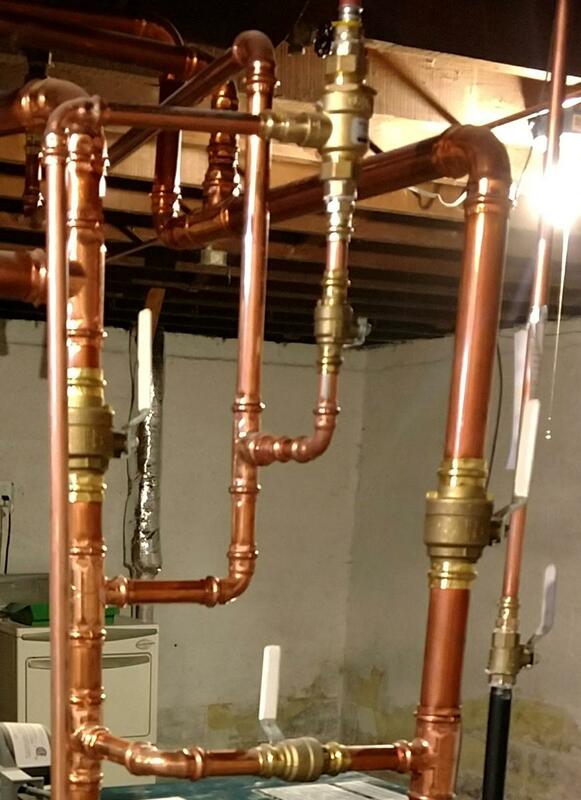 The house was vacant and was worried the pipes would freeze. They were very professional and got the work on time like they quoted. I would definitely recommend the company to my friends and family. Hear from more happy customers.